Visit KCPA website for more information and addresses of elected officials – be sure to let them hear from you, too, by sharing your comments with them as well. 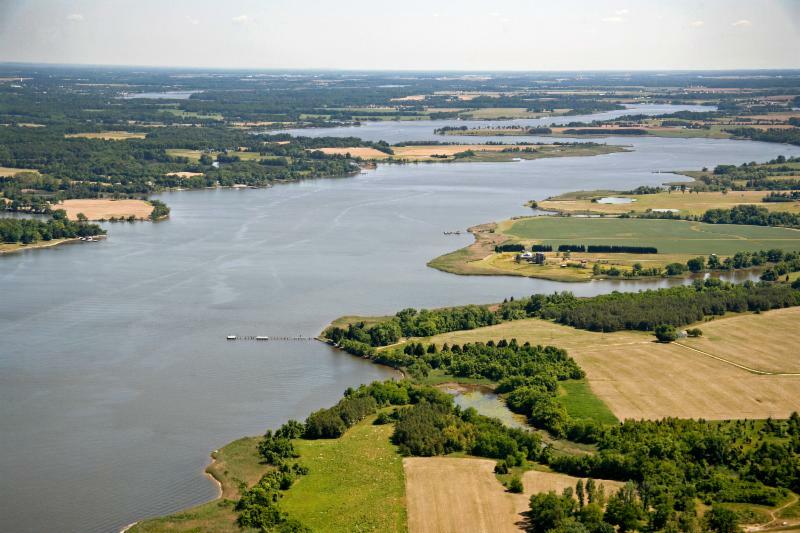 Kent Conservation and Preservation Alliance recently forwarded detailed comments to the MDTA focusing on two critical topics: Historic Resources of Kent County and Effects of a Bay Bridge to Kent County on Agricultural Land Use. Zane Carter had an interesting Op-Ed in the Chestertown Spy on the distortion of the MDTA’s visual presentations on traffic. The visual data did not correspond to the real numbers. If you missed the commentary it is worth reading. Michele K. Gross, Manager, Government Relations for the MDTA, has stated “please be assured that our modeling and analysis is based on accurate geographic locations and origins and destinations.” However, KCPA’s request for release of the MDTA’s methodology has been refused as of this publication. The lack of sharing does not allow the public to make an assessment or understand how the Bay Crossing Study staff and contractors compile and analyze their data. More transparency is necessary and KCPA will continue to make transparency a priority. KCPA was awarded a grant from the Arthur Kudner Jr. Fund at a recent Mid-Shore Community Foundation event, “Changes & Challenges on the Mid-Shore.” The breakfast meeting focused on the impact that Mid-Shore has in the communities it serves and was also the opportunity for Mid-Shore to award grants to non-profit organizations. We are grateful to the Kudner Fund and to the foundation for their help. The Kudner Fund’s generous grant supports KCPA in funding a Cultural Landscape Assessment to identify the unique cultural and historic heritage in Kent County. Identifying Kent’s special qualities has taken on even more meaning as we oppose locating a bay bridge here. KCPA plans to present the findings of the assessment to the MDTA to demonstrate the importance of Kent’s historical resources and cultural heritage in the Bay Crossing Study’s examination of potential environmental impacts. Grant support has also been given to the KCPA’s Cultural Landscape Assessment by the National Trust for Historic Preservation through the Bartus Trew Providence Preservation Fund, Preservation Maryland, and the Kent County Commissioners. Washington College’s GIS lab, part of our expert team for the assessment, has finished the necessary mapping, including an interesting process of comparing historical maps to present-day patterns in the landscape. We expect that other team members will be in Kent County in mid-July doing the field work for their evaluation. The information collected will then be used in the analysis and eventual report. KCPA believes that the whole of the context of this landscape is important to our history. This evaluation by experts will evaluate and document how and where this landscape remains intact and excels in conveying that history. KCPA has requested standing as mandated by Section 106 of the National Historic Preservation Act, a part of the MDTA’s (and the Federal Highway Administration’s) environmental review responsibilities in the Bay Crossing Study. Our consultation in the process will allow us to highlight the importance of Kent County’s cultural landscape as well as such historic landmarks as Caulk’s Field, one of the state’s finest remaining battlefields from the War of 1812. KCPA has a table in the farmer’s market most Saturdays. Stop by for updates and information about the Bay Crossing Study. You will find written instructions for sending comments to the Study and to Maryland’s elected leaders to voice your opposition to the bridge. Look for us between 10 AM and noon to pick up a yard sign and to chat. The Refuge is in danger of losing funding from the U.S. Fish and Wildlife Service for a Refuge Manager position. Without this funding allocation, Eastern Neck could close for the foreseeable future. Your letters describing the importance of the refuge to Kent County could help to make sure that funding cuts are not made. Donations to KCPA are important as we continue to mount opposition to a third bay crossing to and through Kent County. We especially want to extend our appreciation to all our supporters who have made donations to fund KCPA’s efforts. An all-volunteer Board of Directors, who donate their time, guides our 501(c)(3) non-profit organization. Any money donated to KCPA goes entirely to support our efforts to raise awareness of, and fight when necessary, unwise projects that have the potential to destroy the character and quality of life enjoyed in Kent County. Damaging projects will continue to be proposed for Kent County by developers who view farmland as open land waiting to be developed. However, Kent’s prime farmland is being used for exactly its purpose- the production of food to ensure food security in a region that is losing farmland at an alarming rate. 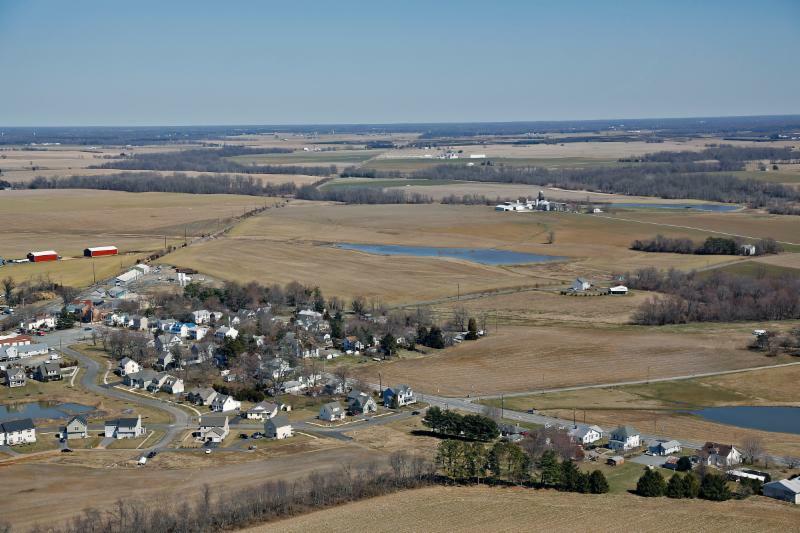 The farmland of Kent County is home to much of the history and culture of the county, and residents should be proud of the fact that this landscape has remained intact for nearly four centuries through good stewardship and protective measures. We need to remain vigilant. Twenty minutes to our north, history has been obliterated with the demolition of Hedgelawn in Middletown, DE and the destruction of most of the historic farm landscape that once flanked the U.S. Highway 301. Your support is always needed and appreciated to help us ensure this does not happen in Kent County. Donations can be made online or sent to the contact address below.